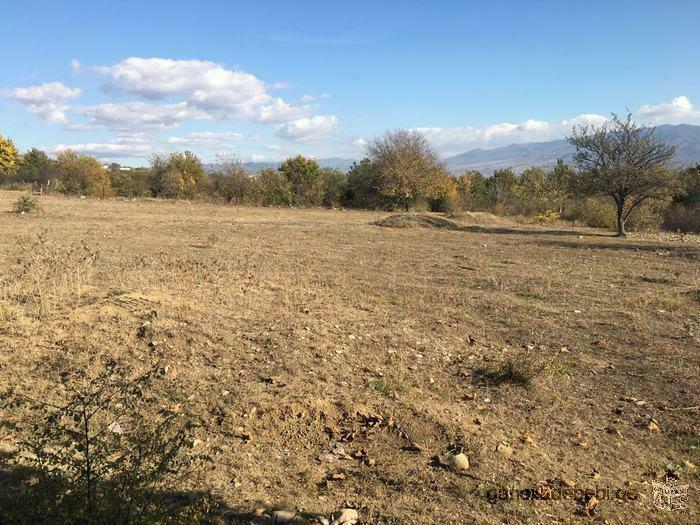 House land for sale in the village of Tsilkani for 30 minutes drive from Tbilisi. 7 km from Natakhtari. The land is close to the main road, communications: gas, water and electricity is near of the plot. The housing plot is quiet and in a cozy atmosphere. The land is 1501 square meters and the square value is 15 $, the land is my personal property and we can negotiate of the price. 60 sq.m. apartment for rent on Vera, Gudauri str. 4th floor,hot water, central heating system, air conditioning, internet, television. Price 450 $.The building is new built. Apartment renovated. An unique picture "The Conversation"